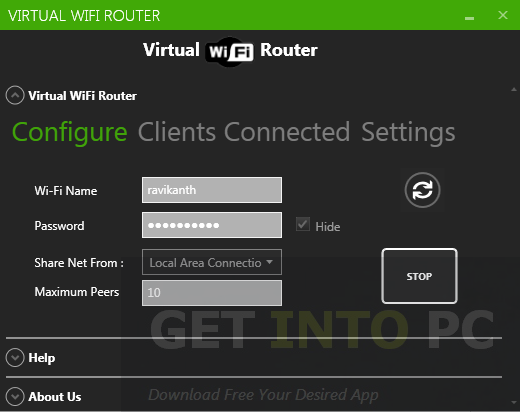 Virtual WiFi Router Free Download Latest Version for Windows. 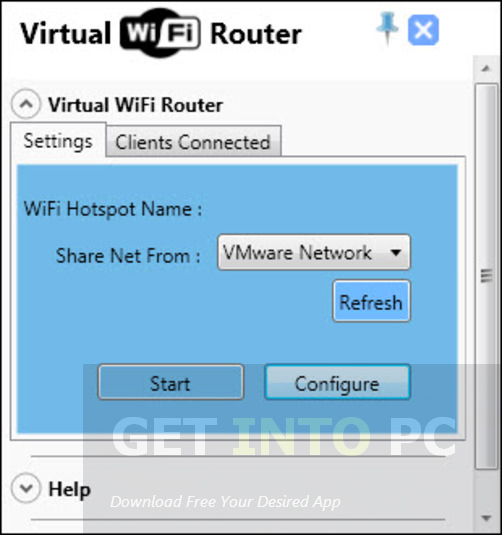 It is full offline installer standalone setup of Virtual WiFi Router Hotspot Creation tool. 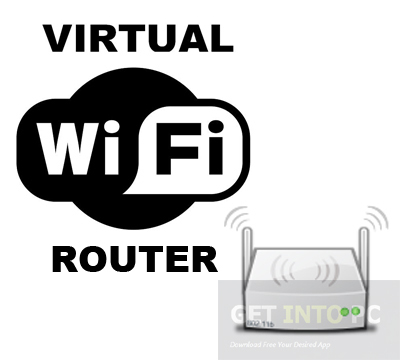 Virtual WiFi Router is an application that will transform your system into a WiFi Hotspot and enable it to connect with other WiFi enabled devices as it provides reverse tethering method. The developers behind Virtual WiFi Router had the idea of ease of use in the back of their minds so they have made this application very easy and anyone either they are beginners or advanced users. The interface of the Virtual WiFi Router is quite intuitive and simple. The interface can be accessed from the system tray by just left clicking it. All the features can be accessed quickly and setting up the WiFi will take literally no time at all. The application allows you to specify the name of the new connection that you are going to create and you can also select the type of connection which you share from the ones which are available. 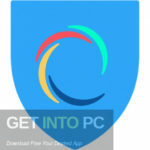 You can also Download Connectify Hotspot software as well. You can set a password on the network that has been established from the Configure option. By pressing Configure button a new window will pop up which will allow you to set a password which all the devices has to enter in order to access the internet. Once this Configuration process is completed the new WiFi connection is enabled that is run silently in the system tray which will permit other devices to connect easily. With Virtual WiFi Router you can keep an eye on all the devices that are connected to your home networks. These devices may include the smartphones, laptops, tablets etc. You can see exactly what number of devices have been connected at the moment and watch for the intruders. 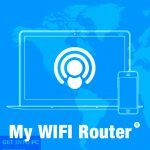 On a conclusive note we can say that Virtual WiFi Router is a very easy to use application that will enable your computer to turn into a WiFi hotspot in order to share internet with other devices. Below are some noticeable features which you’ll experience after Virtual WiFi Router free download. Enable you to setup a WiFi network. 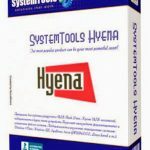 Equally productive for beginners and advanced users. Setup the WiFi connection within no time. Can set a password on your network. Can keep an eye on all the connected devices. Runs silently in the system tray. 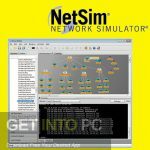 Before you start Virtual WiFi Router free download, make sure your PC meets minimum system requirements. 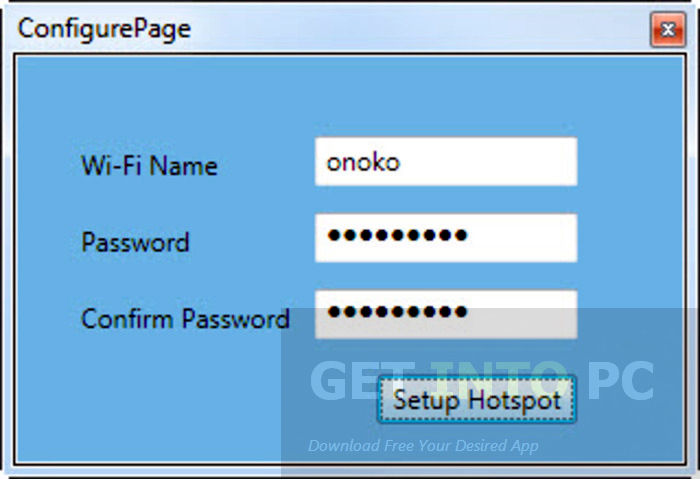 Click on below button to start Virtual WiFi Router Free Download. 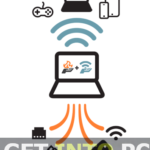 This is complete offline installer and standalone setup for Virtual WiFi Router. This would be compatible with both 32 bit and 64 bit windows.